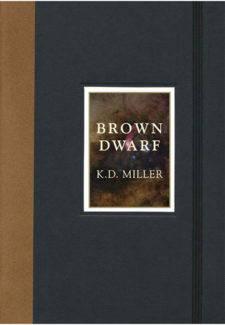 You are here: Home / Miller, K.D. 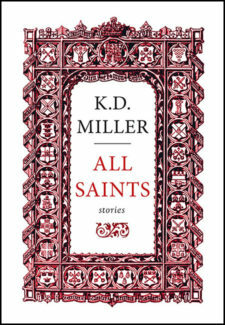 K. D. Miller is the author of two previous short story collections, Give me Your Answer and Litany on a Time of Plague, and an essay collection, Holy Writ. 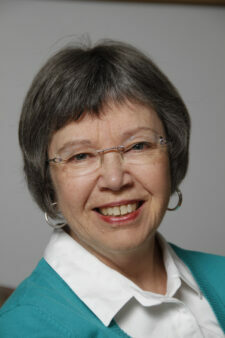 Her work has twice been collected in The Journey Prize Anthology and Best Canadian Stories, and she has been nominated for a National magazine Award for Fiction. She lives and writes in Toronto.